The statements and opinions in the material contained on this website and any FPG publications and material which may be accessed from this website are those of the individual contributors or advertisers, as indicated. 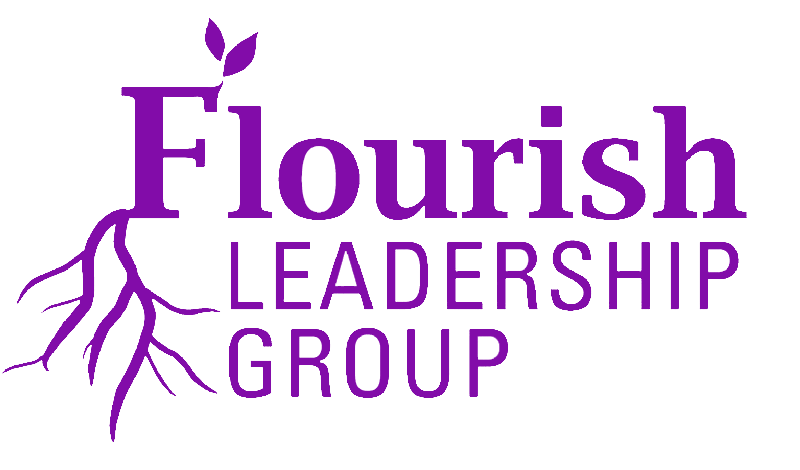 Flourish Publishing Group and Flourish Leadership Group have used reasonable care and skill in compiling the content of this website. However, FPG and the editors make no warranty as to the accuracy or completeness of any information on this website and accept no responsibility or liability for any inaccuracy or errors and omissions, or for any damage or injury to persons or property arising out of the accessing or use of any files, software and other materials, instructions, methods or ideas contained on this website or in the FPG publications and material accessed from it. Any third party websites which may be accessed through this website are the sole responsibility of the third party who is posting the website. FPG makes no warranty as to the accuracy of any information on third party websites and accepts no liability for any errors and omissions or for any damage or injury to persons or property arising out of the use or operation of any materials, instructions, methods or ideas contained on such websites.